Vienna, Austria’s capital, was once the gateway between West and East Europe. It was also the core of the once great Habsburg Empire, but today it is considered the commercial and cultural hub for Austria. Sited in the country’s east on the Danube River, its cultural legacy was shaped by the likes of Mozart, Beethoven and Sigmund Freud. Austria's economy relies quite heavily on tourism, visitors account for around 10% of the country’s GDP. As one of the most prosperous and stable EU Member States, Austria is ideal for investors and for conducting business in. It is a highly developed country with an established service sector and manufacturing sector. Its most important industries are food and luxury commodities, mechanical engineering and steel construction, chemicals, and vehicle manufacturing. Once you arrive at Vienna airport, getting to the city centre is easy via the City Airport Train. It takes just 16 minutes and is the fastest and most environmentally friendly way to travel to the city centre. The City Airport Train operates daily from 05.37 a.m. to 23.39 p.m., 365 days a year. The City Air Terminal is located 10 minutes from St. Stephan’s Cathedral at Wien Mitte station. There are no unusual restrictions what you can bring into Austria, but it’s best to check the list, just in case. As the seat of the Habsburgs for more than six centuries and the official residence of every Austrian ruler since 1275, The Hofburg is the most historically significant of Vienna's palaces, well worth having a look around. 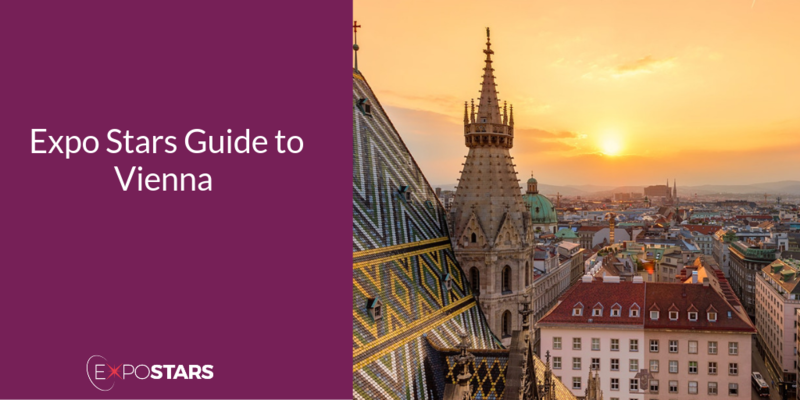 Explore St. Stephen's Cathedral, Vienna's most important Gothic edifice and the cathedral church of the archbishop since 1722. St. Stephen's Cathedral (Stephansdom) sits in the historic center of Vienna. When dining in Austria, there are only a few things you need to enjoy: apfelstrudel, wiener schnitzel and sachertorte. The sachertorte at Dommayer not only remains true to the original recipe, but you also get to sample it inside one of Vienna’s most traditional cafes. Visit Figmuller to try typical Austrian main dishes, but people visit here for one reason only – the wiener schnitzel. The official language is German. You may need to apply for a visa if you aren’t from one of the Schengen countries. Best check the list just in case. Most places use the 2 round pin plug socket. First impressions are important and you will be judged on your clothing and demeanour. There is little joking or small talk in the office as they are serious and focused on accomplishing business objectives/goals. You may be referred to simply by your surname. This is not a culture that uses first names except with family and close friends.